Koh Samui is surrounded by an range of small islands, with some of the most popular group of islands found near the Ang Thong Marine park. The island of Koh Chuak is one of these small, yet stunningly charming islands and a favourite spot for a day trip. 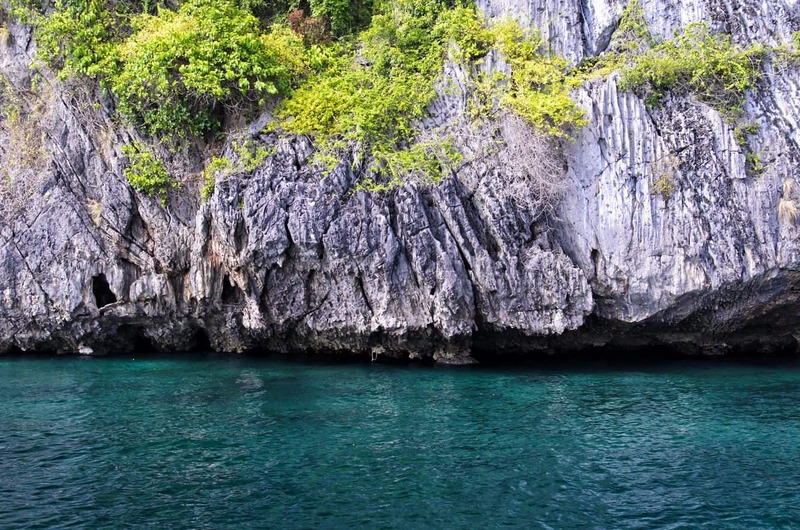 As the water is crystal clear and has many varieties of deep water coral and fish, visitors love to snorkel and dive here. 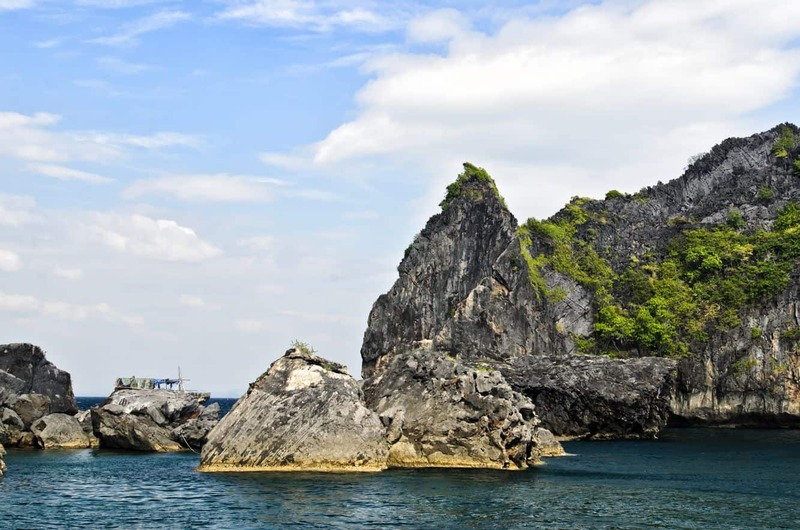 To reach this island, you need to take a boat ride from the Pak Meng Pier, with private boat tours also available. If you want to hire a boat and visit this island, you can check out the local boat rental and private tour options. 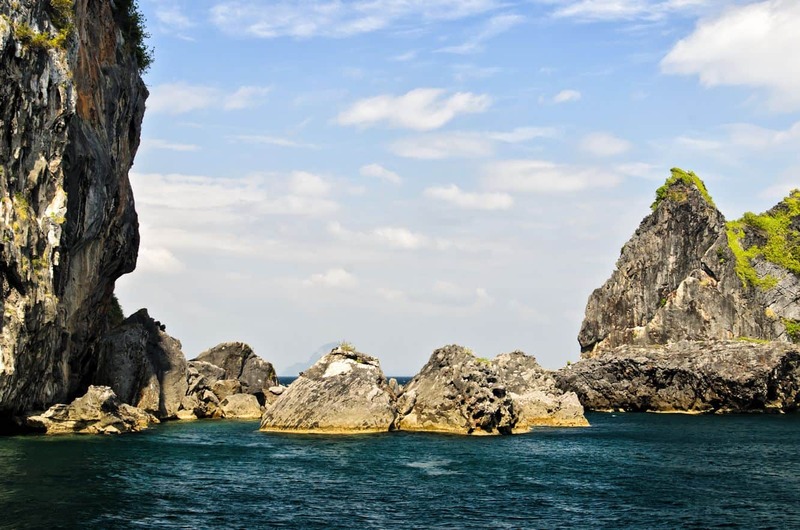 Most of the boats take the route through Koh Muk and Koh Kradan, with the journey approximately taking 50-minutes and costs about 1,500 baht per day (luxury and speed boat tours will cost you more). Koh Chuak is known for its wonderful sunrise; so if you take an early morning boat ride, you’ll be able to enjoy the breathtaking sunrise views across the bay. The beach setting is very scenic; so many nature photographers come here to take photos. Walking along the shore, you will reach the idyllic Ao Phai Beach. This beach has a quiet setting and a sunset view point, where you you can see the beautiful islands of Koh Waen and Koh Ma. Although Koh Chuak is one of the least visited destinations in Thailand, you’ll certainly want to explore this pristine island and its beaches.